[ARCHIVED THREAD] - WTT Springfield Armory 1911 P9152L added trades accepted!! 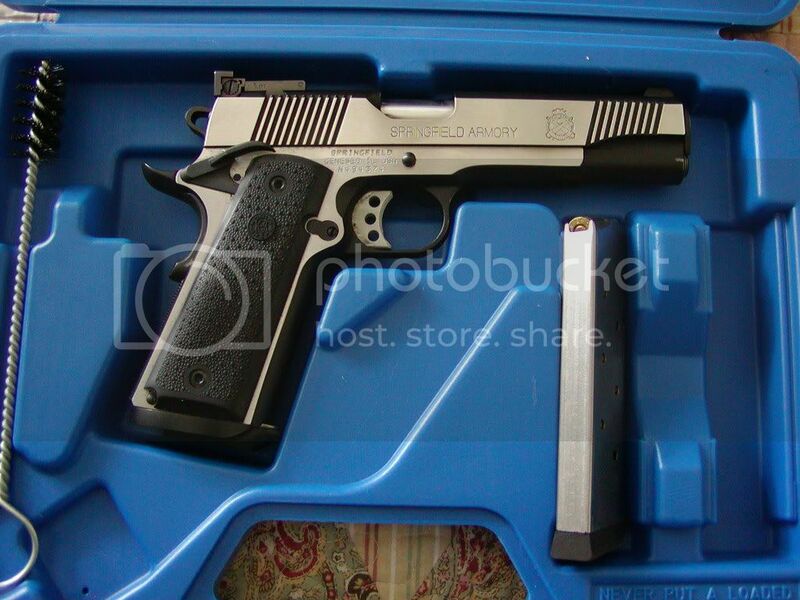 Wanted to trade my like new Springfield Armory 1911..EXCELLENT pistol. 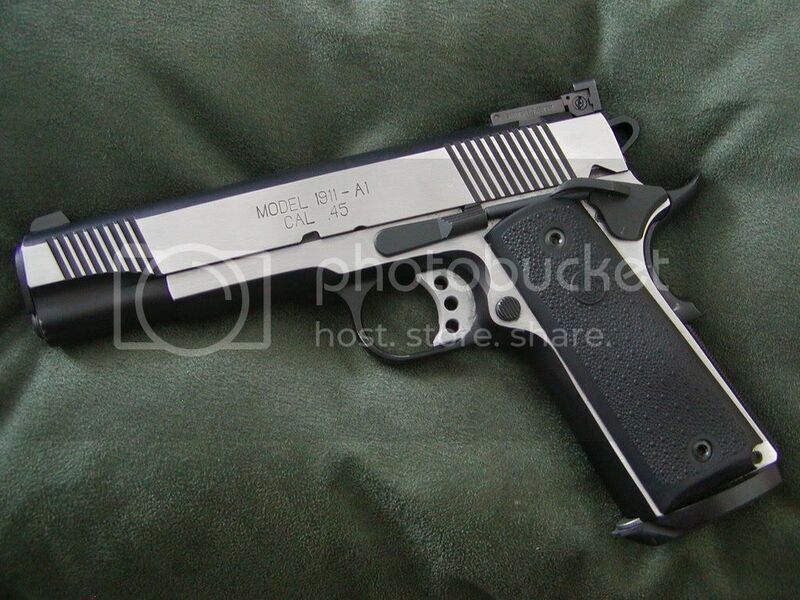 This pistol has everything..very competition ready!! Shoots like a dream, this gun will make you a better shooter!! No more than 60 rounds shot since new. Comes like new!! Bomar adjustable night sghts! Crisp adjustable trigger. This is not the cheaper models with no beveled magwell or night sights, this gun was bought for 899.00!